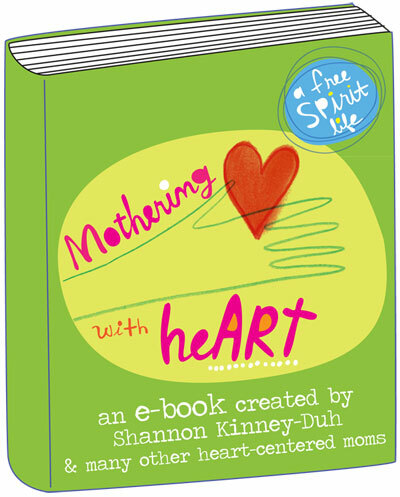 NEW mothering with heart e-book special! Sometimes when you pick up your child you can feel the map of your own bones beneath your hands, or smell the scent of your skin in the nape of his neck. This is the most extraordinary thing about motherhood – finding a piece of yourself separate and apart that all the same you could not live without. I really do love Valentine’s Day. I always have. Ever since childhood, when we decorated our cardboard boxes for party day. Oh, the anticipation of getting cards and sweets from your friends and family. SO much fun. What I love about this day, in particular, is it gives us a lovely reminder to stop…and CELEBRATE LOVE. So today, I am celebrating my wonderful family. I have to keep this post short because we are making chocolate dipped strawberries and heart-shaped pizzas for dinner. In celebration of YOU and my deep-seated passion to inspire, connect with and enrich the lives of mamas everywhere, I am launching the release of my brand NEW Mothering with heART e-book! The 30-day e-course that I offered last spring is now its own activity and inspirational guide – to celebrate the mother in YOU. From Valentine’s Day – February 28th, 2014, I am offering this downloadable PDF e-book for a special price. Whether you are expecting your first baby, you are a mom of young children, your kids are teens or just went off to college, NOW is the time to take better care of YOU, so you can keep being the mother and woman you want to be in the world. 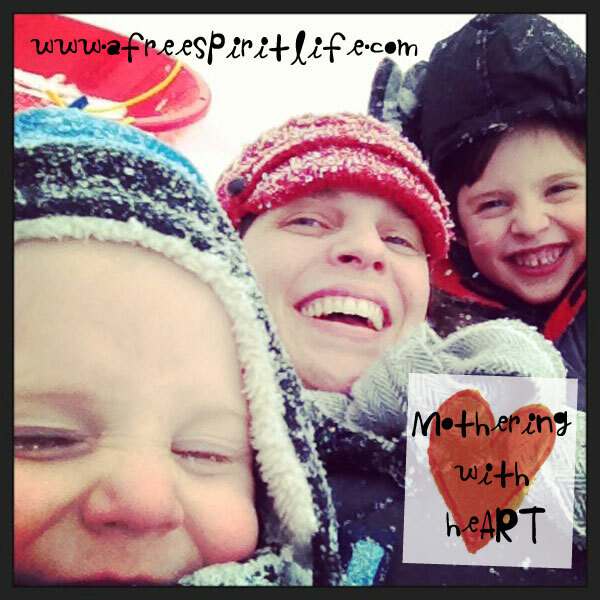 Mothering with heART will give you the inspiration, time for reflection and connection to community that will enliven your life in more ways than you can even imagine. Ok…off to snuggle with my boys.